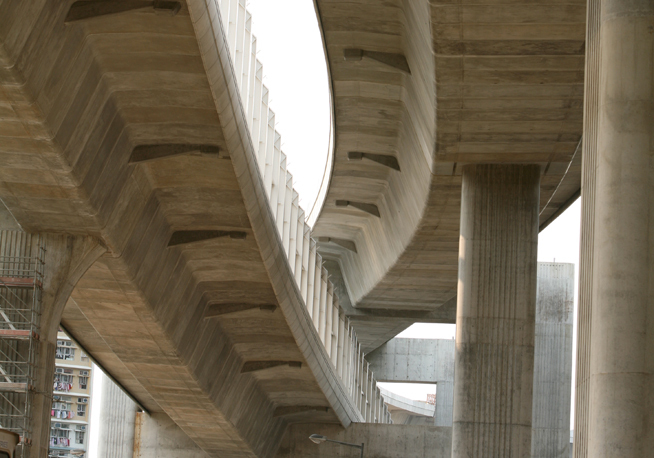 The viaduct is a raised structure measuring 1.4 kilometres long, with four access and exit points, between the Ngong Shuen Chau Viaduct and the Eagle's Nest Tunnel. 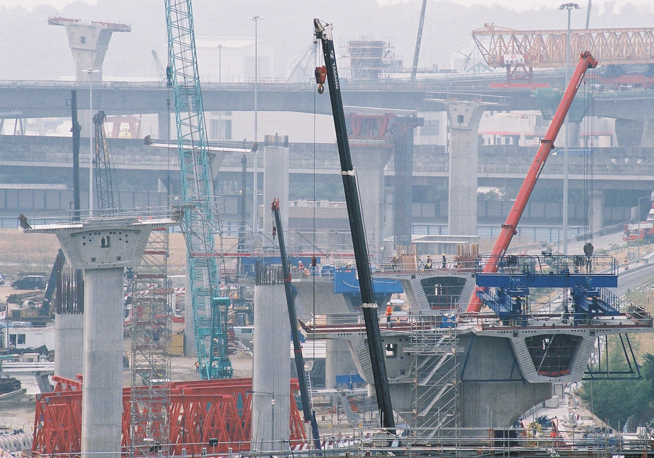 With the aim of contributing to sustainable development through the use of environmentally friendly techniques, ACCIONA Infraestructuras used recycled concrete during landfill work at the Lai Chi Kok Viaduct (LCKV) in Hong Kong. 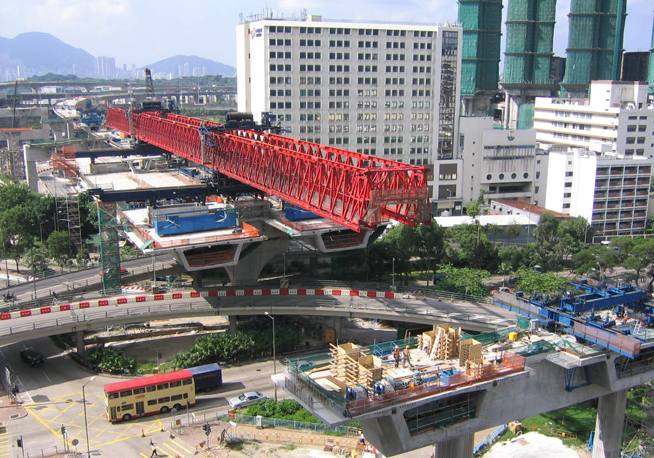 The majority of the viaduct was constructed using a system of prefabricated concrete cantilever beams, with spans ranging between 45 and 85 metres. ACCIONA Infraestructuras used recycled concrete during the sanitary landfill operations for this project. 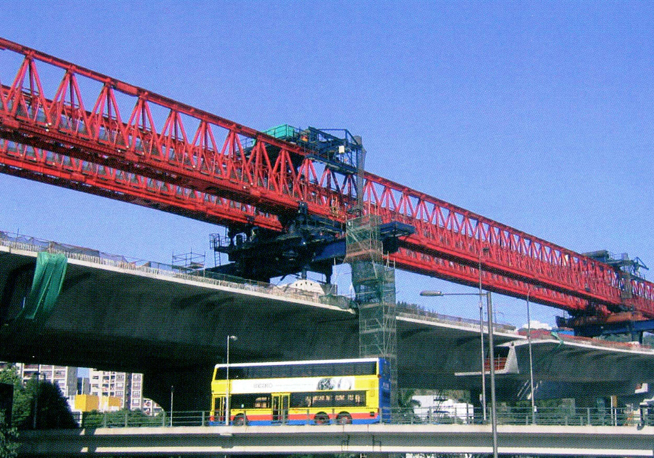 The viaduct was completed in December 2006. Acoustic: The use of this equipment reduced the noise levels produced during its operation. Environment: The environmental impact was minimal, as the dust generated during the crushing process was greatly reduced through the use of a spray system. Waste: The dumping of a large volume of waste was prevented. Natural resources: The use of new natural resources was not necessary for the landfill work. 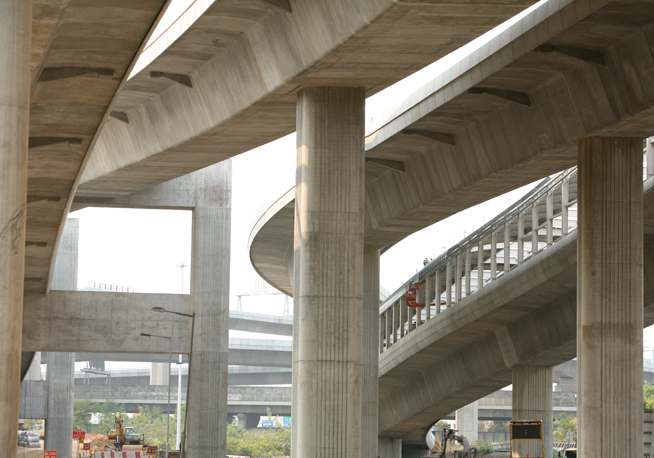 The Windsor-Essex Parkway project is part of the proposed plan to connect Highway 401 in Ontario to Interstate 75 in Michigan, by way of a new Canadian inspection plaza and bridge crossing being constructed by the Federal Government in West Windsor. In September of 2008, ACCIONA was contracted by Quebec’s Ministry of Transport to design, finance, build, operate and maintain the new Autoroute 30 (A30 Express) toll road along Montreal’s south shore. The completed A30 was opened to traffic on December 2012.